Miss Fortune Released At Paddy Power Casino. 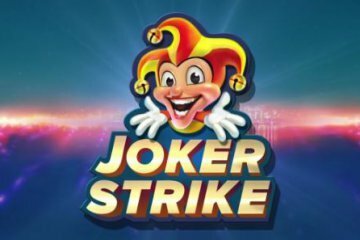 With Paddy Power Casino recently updating their impressive catalogue of video slots, the Irish gambling giants have now further bolstered their roster of games with the release of Miss Fortune. A five-reel, 25-payline title from Playtech, the game is set in the titular teacher’s alchemy lab and features graphics that look like something straight out of a Harry Potter movie. With the game’s unique icons including potion bottles, frogs, owls and the delightful Miss Fortune, there’s an air of magic about the slot that is further enhanced by the presence of several bedazzling bonus features. 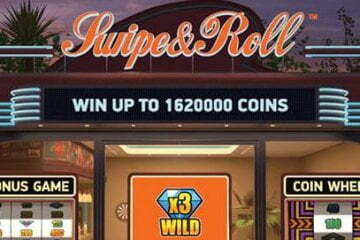 First up, players can benefit from the Crystal Ball Re-Spin feature where any three crystal ball scatter symbols will award a bonus re-spin with additional wilds being added to the reels. 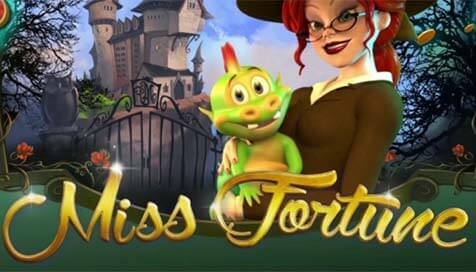 Next, there’s the Miss Fortune free spins feature which initially sees players awarded seven games and a 2x multiplier. 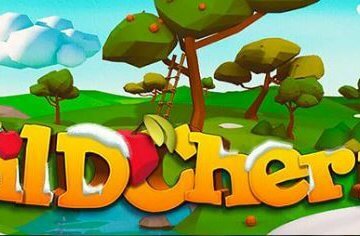 This second bonus is further enhanced by a Magical Collection feature that allows players to accumulate additional free spins during the regular base game, with any non-winning games during the free spins feature also seeing the prize multiplier increase up to 10x for potentially huge prizes. Finally, there’s the Teacher’s Pet bonus which sees players search the alchemy lab for Miss Fortune’s pet dragon, with each location clicked unveiling a cash prize until the plucky little fire-breather is revealed. All of these features combine incredibly well to make Miss Fortune a highly rewarding slot that is certain to appeal to any aspiring sorcerers looking to conjure up some impressive bonus wins. 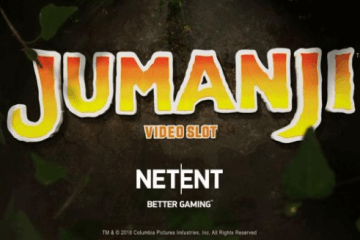 Playable for as little as £0.25 per spin across all desktop, mobile and tablet devices, the game also comes in at a price-point that will make it accessible to all mobile casino players, allowing them to get in a few quick spins on the go wherever they happen to be thanks to its great mobile functionality. Remember, if you’re yet to sign up for an account with Paddy Power Casino you can also take advantage of a range of great welcome offers that include a £10 no deposit bonus just for registering an account and a further £500 in bonus cash the first three times you decide to top up your balance. 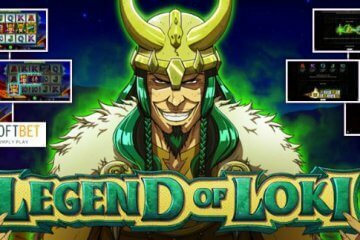 With Miss Fortune being just one of a handful of new slots added to the site in the past few weeks, these are certainly exciting times over at Paddy Power Casino – so be sure to stick with MobileCasinoMan as we bring you all the latest news about further releases and bonus promotions.